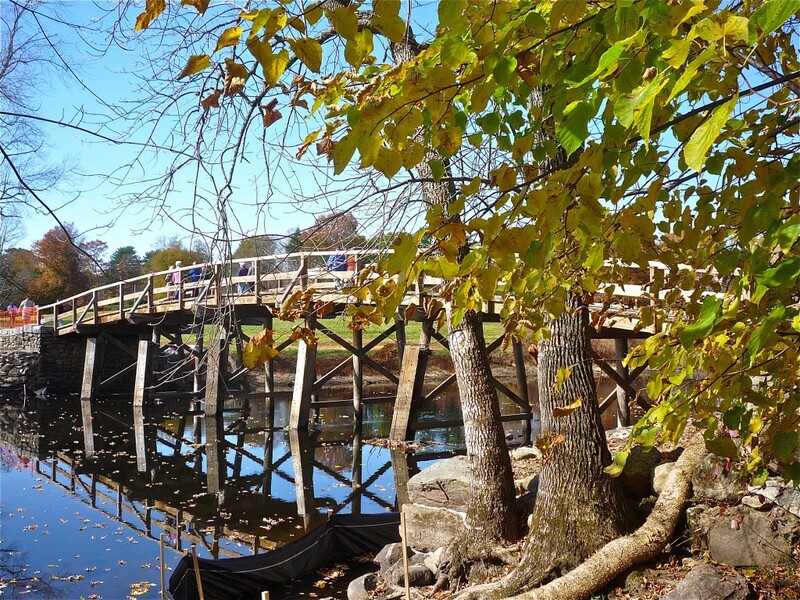 12 Budget Travel Ideas for Concord, Mass. Henry David Thoreau, Walden Pond is an absolutely beautiful spot — a large pond, formed by retreating glaciers, with plenty of surrounding forest and hiking trails. 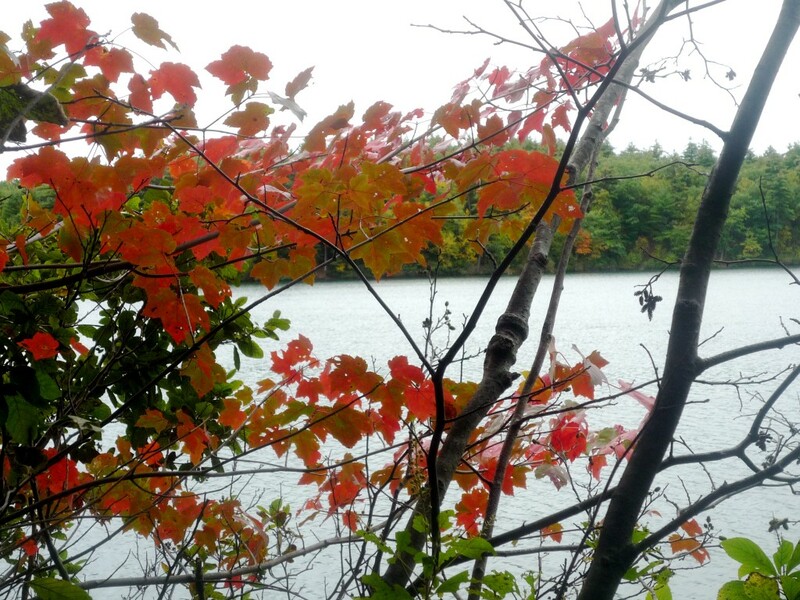 Walden Pond is most popular for walking the trail around the pond, and swimming at the designated beach area. $5 parking fee. 915 Walden St., Concord MA. Tel. 369-3254. Old Manse Located next to the Old North Bridge, the Old Manse was built in 1770 and is best known for its American literary connections to famous authors like Nathaniel Hawthorne, Henry David Thoreau and Ralph Waldo Emerson. You can find many original furnishings from the 18th and 19th century throughout this guided tour. The outside grounds are absolutely beautiful, leading to the Concord River. The Old Manse is owned by the The Trustees of Reservations, a private organization dedicated to preserving open spaces and historical sites in Massachusetts. Adults, $8. Children (6-12) $5. Seniors $7. Students (with valid ID), $7. Family (2 adults and up to 3 minor children), $25 (25% savings). 269 Monument St, Concord. Tel. (978) 369-3909. Orchard House You can take a guided tour of this 19th century home where writer Louisa May Alcott (Little Women) resided. Adults $10. Seniors and college students with ID, $8. Children 6-17, free. Family rate (two adults and up to four youths, $25. 399 Lexington Rd., Concord. Tel. (978) 369-4118. Sleepy Hollow Cemetery Graves of notables including Henry David Thoreau, Nathanial Hawthorne, Louisa May Alcott, and Ralph Waldo Emerson can be seen here. Free admission. One block east of Monument Square, on Bedford Street in Concord. Wets Concord Five and Dime One of the last five and dimes in the area, you’ll find many bargains at the West Concord Five and Dime within a delightfully retro atmosphere. From kettle cleaners to screaming flying monkeys (the chimp screams while flying through the air via rubber bands), it seems like you’ll find everything here but the kitchen sink! 106 Commonwealth Ave., West Concord. Tel. (978) 369-9011. New London Style Pizza If you love Greek-style pizza, you’ll love this long-time storefront with a dine-in area. New London Pizza is a great cheap eats dining spot and has been in business more than 40 years! 71 Thoreau St., Concord. Tel. (978) 369-7053. Great Meadows National Wildlife Refuge A 3,600 acre nature’s paradise with 2.5 miles of trails, lots of wetlands, peace and quiet, and great bird-watching opportunities. Free admission. Monson Rd., off Route 62. Fairhaven Hill Located off Route 117 near the four corners intersection (Verrill Farm area), Fairhaven Hill offers a wonderful free, easy hike with beautiful views of Fairhaven Bay, leading to the Subury River. Hapgood Wright Town Forest This 183 acres of conservation land is quite underrated, virtually unknown to tourists and even some residents. The hiking trails, slight elevations and beautiful Fairyland Pond make for a refreshing, scenic hike, especially on a nice fall day when it is not too buggy. You can find a modest sized parking lot with an access trail on Walden St. just north of the Route 2 intersection and across from Concord Carlisle High School. Free admission! 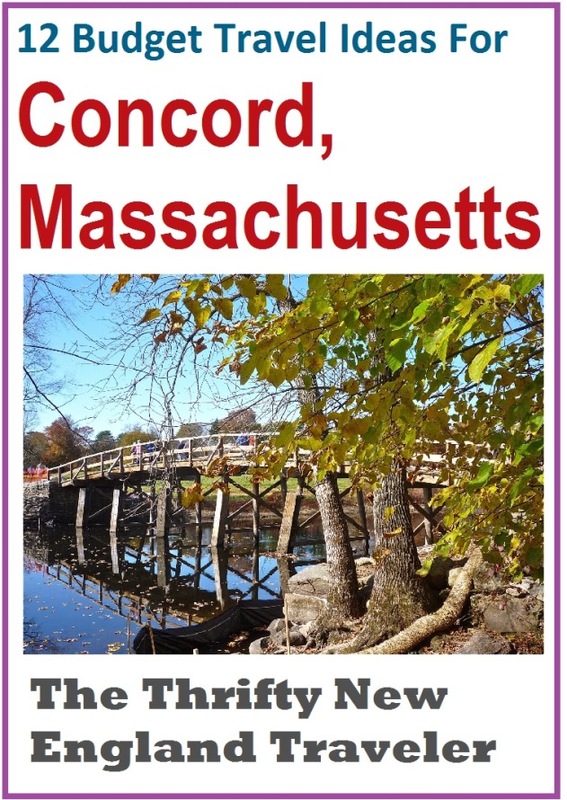 Like this post on Concord budget travel? Save it, share it on Pinterest! If you have any additional Concord budget travel ideas, please comment in the box below. Thanks! 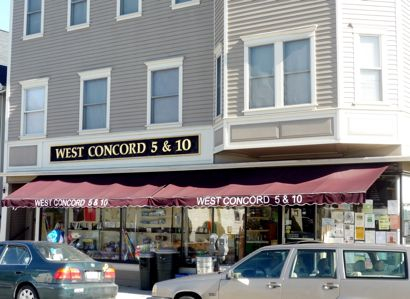 Editor’s note: Do you have any other cheap travel tips for concord? If so, comment in the box below. Thanks!